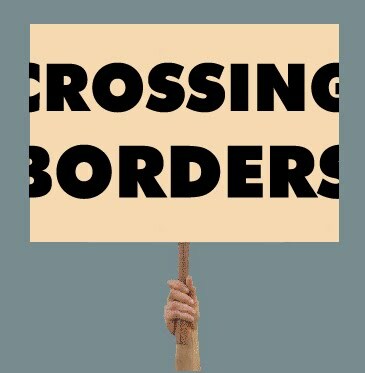 One needs credentials to cross a border. Every time we face a challenge in life, it is similar to arriving at an international border and needing to cross it. If we try to cross without the proper documents, we will, in the best case, be refused and turned back, or even get arrested and be submitted to harsh treatment. Similarly in life, we also need credentials but they are more subtle like attitude, karma, beliefs, and positive thinking. So it’s not a surprise that people without those credentials keep being “refused entry”. At least at the border they tell you what’s missing, in life you have to figure it out by yourself, and that’s difficult. Many of us don’t bother to find out what is needed and try to cross using brute force, and then the consequences can be very harsh. The best way to solve this problem is to seek help from someone else who can give us a clear picture of what we are missing and help us “get our paperwork in order”.